The holidays are here and they’re just as packed with stress as they are with family time and delicious food. 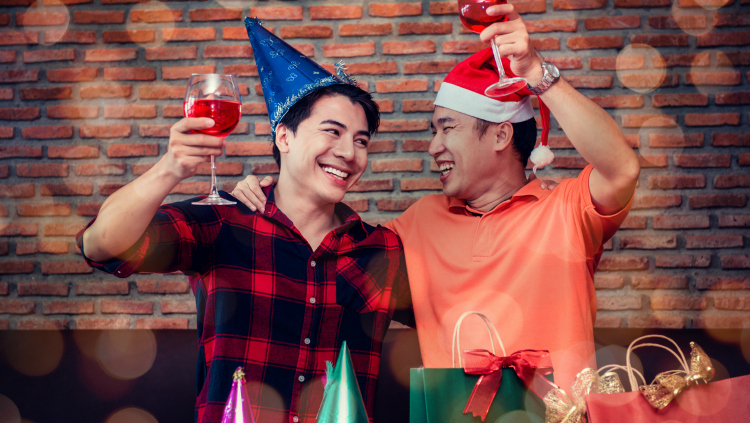 While we definitely advocate responsible drinking, a cocktail or glass of whiskey is known to help ease the tension between your conspiracy theory-loving uncle and your easy-to-anger cousin and every other uncomfortable interaction bound to happen during the holidays. Plus, booze makes a great gift. But, if you’re a booze novice, you might feel a little bit overwhelmed when it comes to gift shopping. Fear not, we at Mandatory are here to help. We’ve scoured the internets to find the best and greatest gifts for the booze-lover in your life. Check out all of our favorite boozy gifts below. If you have a friend or family member on your gift list who enjoys making cocktails at home, this is the perfect gift. 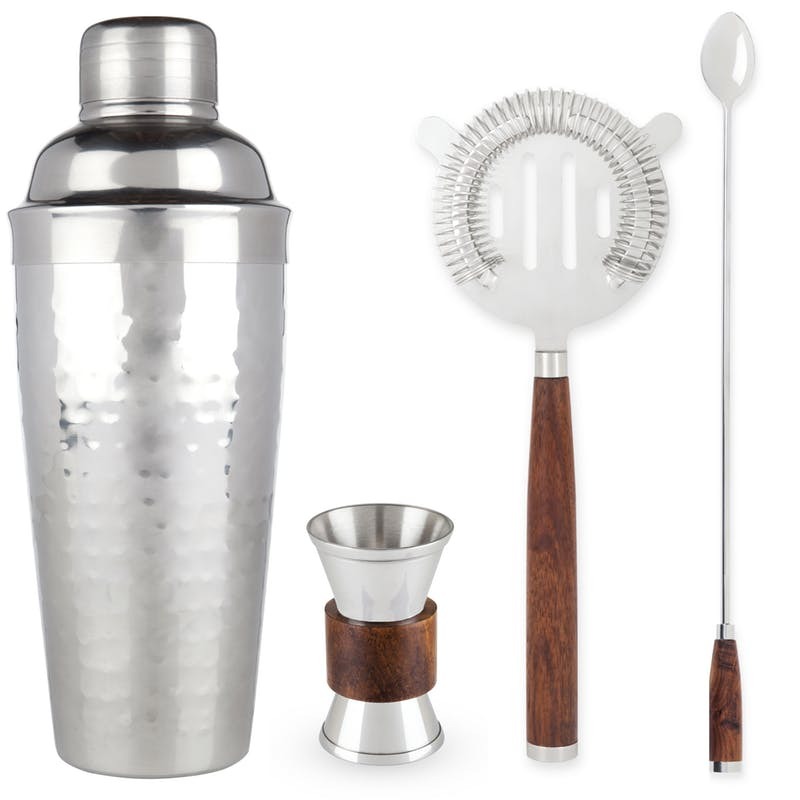 The kit includes a hammered shaker, wood banded jigger, strainer, and a bar spoon. Once you give this gift, they can start cranking out bar-quality cocktails as this is the only barware set they’ll need. Get it here for $78. For the craft beer fan in your life: Microbrewed Beer of the Month Club. A membership to the club will give your friend or family member 12 full-sized bottles of difficult-to-find, delicious, craft beer every months from breweries all over the country. Get it here for $479.40. 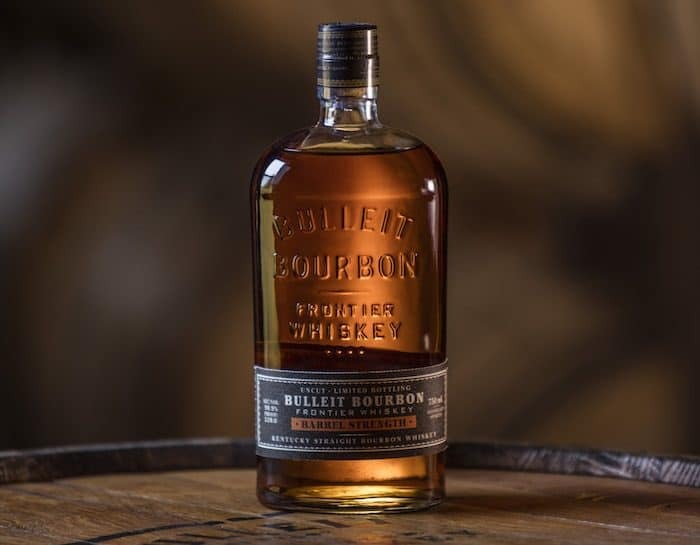 This Double Gold Medal winner at the 2018 San Francisco Spirits Awards is the bolder, higher-ABV brother of the Bulleit Bourbon we all know and love. It’s not for the whiskey novice as it’s barrel-strength, uncut, and unfiltered. It's the perfect gift for the bourbon aficionado on your list. Get it here for $59.99. Flying is tough and full of stress. You just spent hours sitting in a crowded airport, you deserve a cocktail. 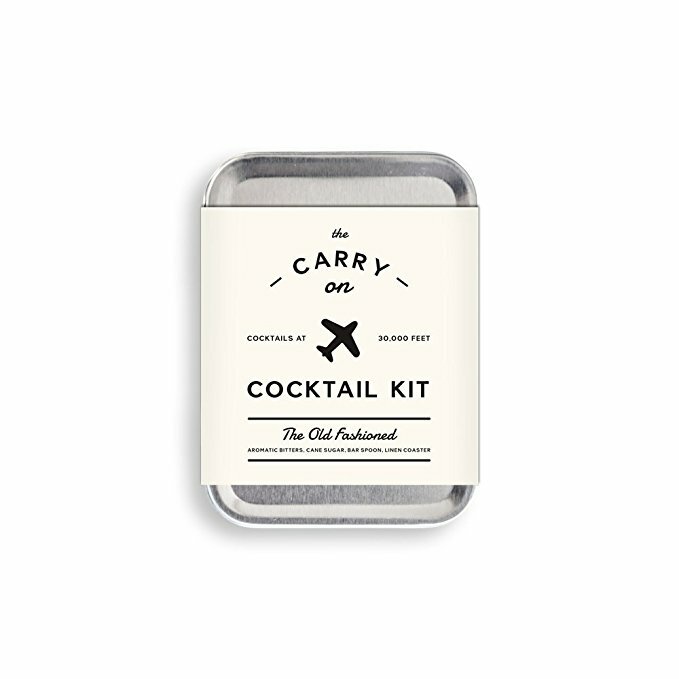 Cocktail Carry On puts everything you need to make high-quality cocktails (except for the booze) in an easy-to-carry tin. Just order a mini bottle of bourbon on your flight. The kit already contains a recipe card, spoon/muddler, aromatic bitters, can sugar, and a linen coaster. Get it here for $18. This cognac is exclusive to the U.S. market. It’s limited-edition and the perfect gift for the cognac fan in your life and the first creations from Cognac’s new eighth generation master blender Renaud Fillioux de Gironde. 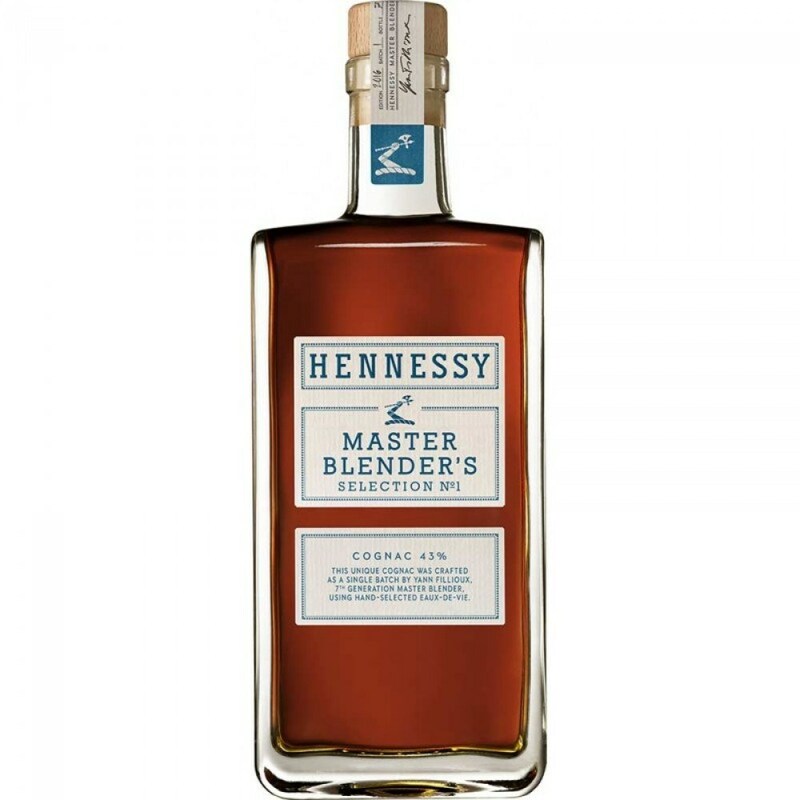 It’s blended from a single batch and sits at 86 proof. Get it here fo $110. 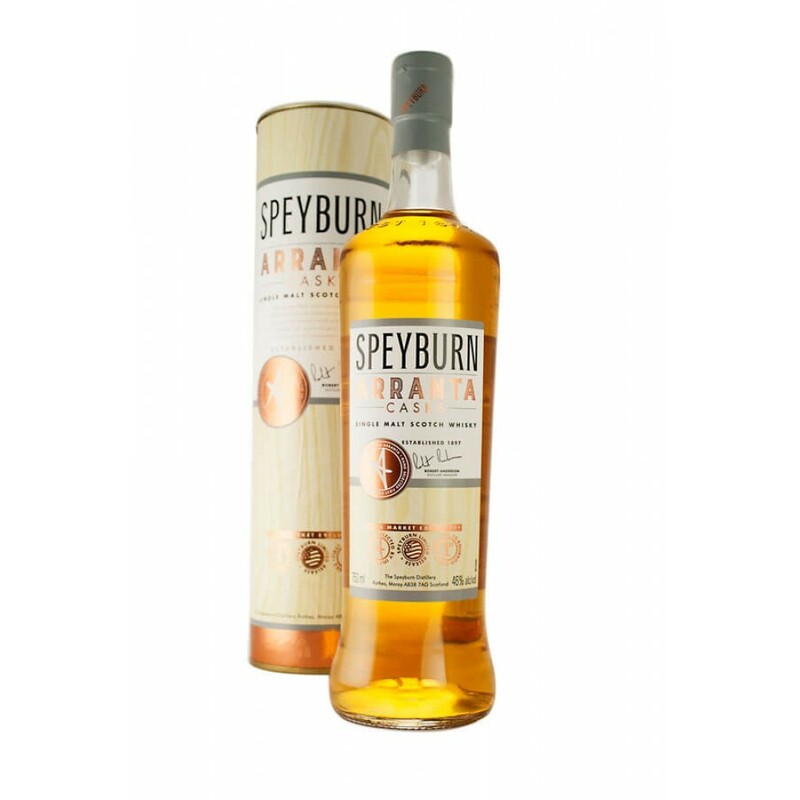 This limited-edition whisky from Speyburn is one of the best value whiskies currently available. Winner of multiple awards, it’s made from whisky aged in first fill American Oak ex-bourbon casks. It’s rich, smooth, and a great whisky for the Scotch fan in your life. Get it here for $44. If you’ve seen the news lately, you’ve heard of the panic surrounding Japanese whisky. Experts are claiming that there isn’t enough supply to keep up with the demand. We guess that now is the perfect time to stock up. Buy a Bottle of Toki for a friend or family member and keep one for yourself. 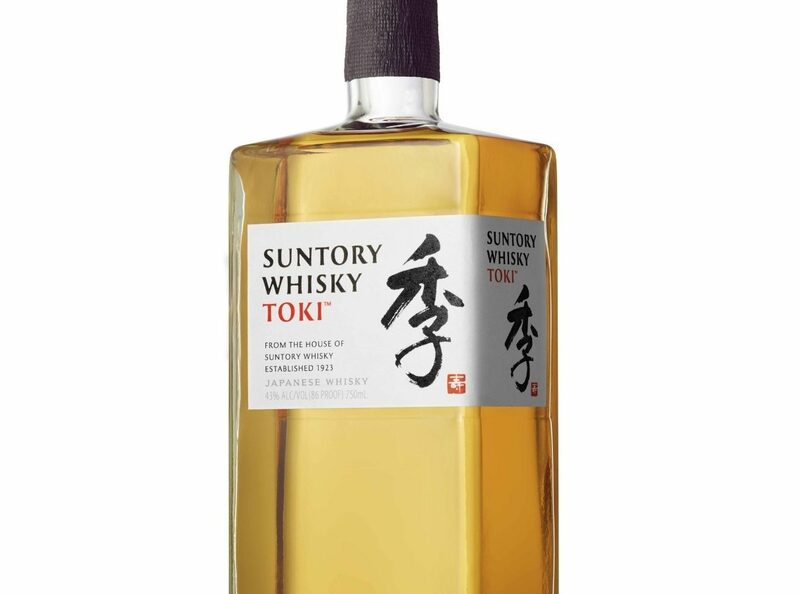 The perfect whisky for a highball or slow sipping, Toki is a great gateway whisky someone hoping to branch out a bit. Get it here for $39.99. When drinkers think of Scotland, we usually think of Scotch whisky. But, in the last few years, gin has become huge in the country. One of the best is Botanist. 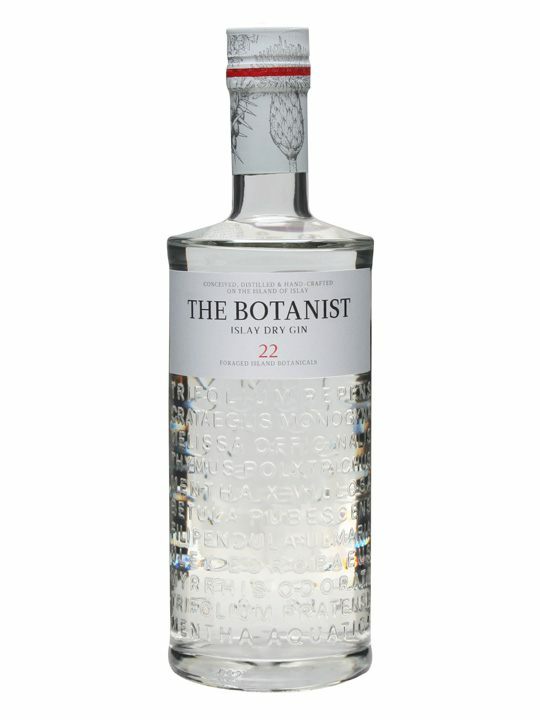 Made by whisky-makers Bruichladdich, Botanist features 22 hand-foraged botanicals from the island of Islay where it’s produced. Get it here for $39.99. 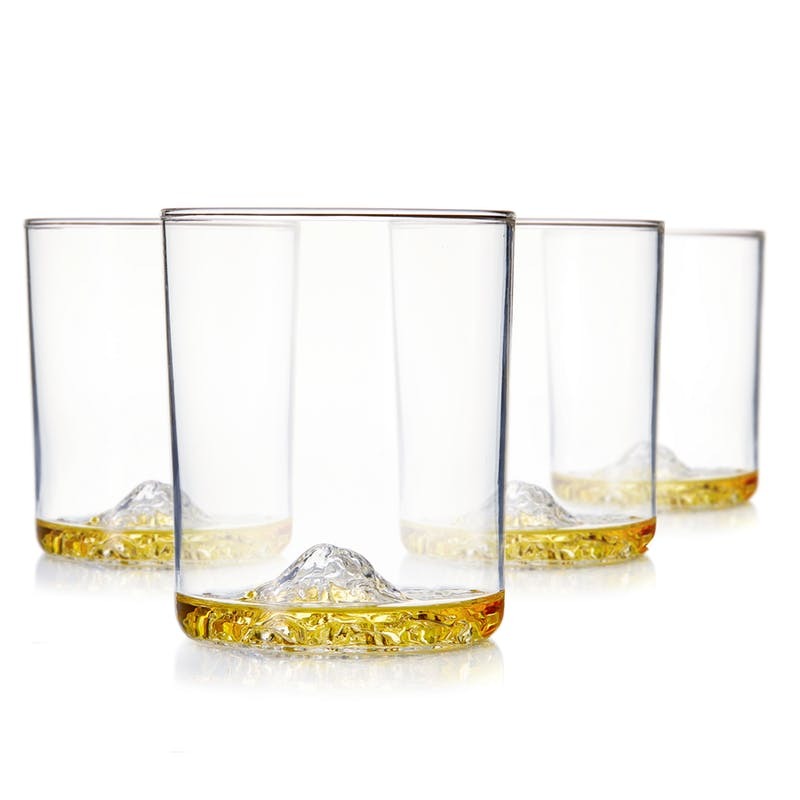 This set of four whiskey glasses is a Huckberry exclusive. The perfect gift for whiskey fans, each glass features a different topographical impression of a different American mountain. They include Half Dome, Denali, Mount Rainer and Mount Whitney. Get it here for $65. 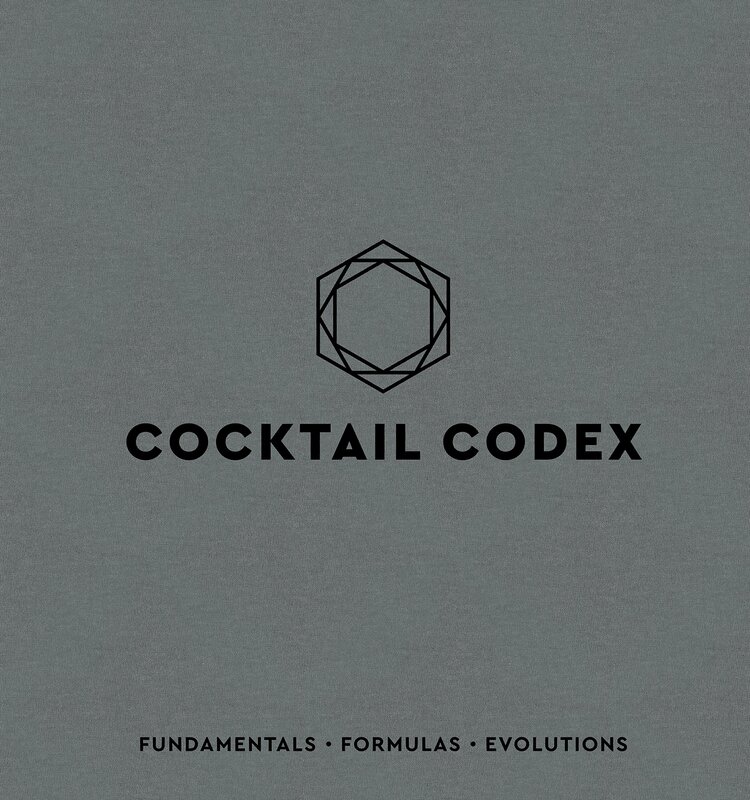 The second book from Alex Day, David Kaplan, and Nick Fauchald, Cocktail Codex is the must-have book for home mixologists and professional bartenders alike. Just like the name describes, it’s a guide to creating some of the most well-known cocktails as well as numerous originals. Get it here for $40.